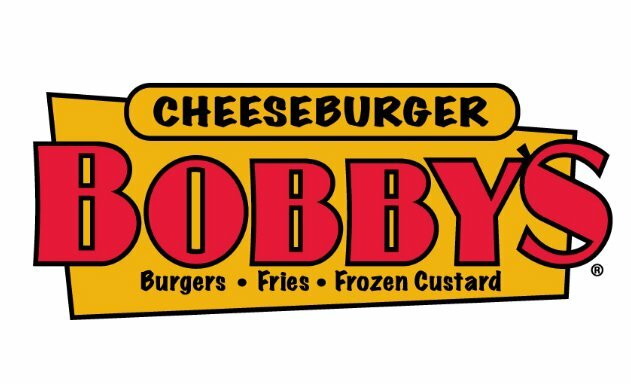 Kennesaw-based Cheeseburger Bobby's is continuing their expansion with a location in Sandy Springs. Cheeseburger Bobby's will open at 5975 Roswell Road aka the TWICE failed Boardwalk Burgers & Fries space. Boardwalk Burger & Fries opened in the center in late 2010 and closed about a year later. The restaurant re-opened last March before closing again in October. Personally, I think the location is one of the worst restaurant sites in Atlanta but hey, third time's the charm, right? 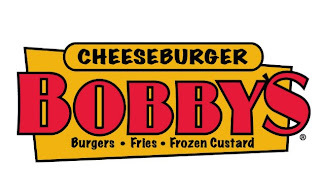 To replace one failed burger joint with another would seem illogical, but perhaps the customization and offerings of Cheeseburger Bobby's will make the location a success. Cheeseburger Bobby's was started by brothers Richard & Bobby Stoll in 2007 with their first location on Barrett Parkway in Kennesaw. The Stoll brothers are no strangers to building a restaurant brand, as they are also the founders of Stevi B's The Ultimate Pizza Buffet, a concept similar to CiCi's Pizza. 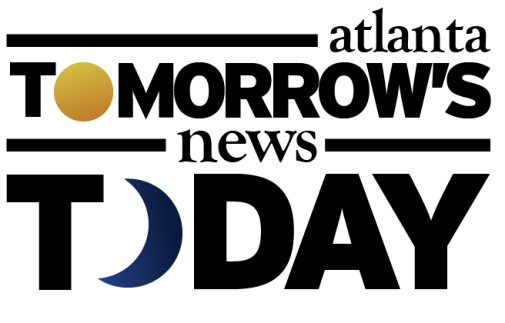 The brothers started Stevi B's in 1996 and grew the chain to 28 locations before selling the chain to Atlanta-based Argonne Capital Group in 2008. Cheeseburger Bobby's and fellow Atlanta-based fast casual concept Uncle Maddio's Pizza Joint are both growing their brands via franchising and have a number of local stores in the works. What do you think? Will Cheeseburger Bobby's find success in their new location or will be it be the first location in the chain to close?  What would you like to see open in the are? Who serves the best burger in Dunwoody / Sandy Springs? Anything will be better than Boardwalk Burgers, although the fries were good. It's a tricky location and there are so many burger options in that area with Smashburger, Five Guys and of course the big fast food chains like McDonald's and Burger King across the street. I wish them luck...I still haven't tried Cheeseburger Bobby's. Is it good? What makes you say that location is one of the worst in Atlanta? That whole area of sandy springs is packed every day during lunchtime. The restaurant sits at the intersection of Roswell Road and Hammond Drive yet has zero visibility from either road. The parking situation is ok, but at peak hours could be competing for parking with more popular and established eateries like Flying Biscuit and Jason's Deli. You are right, the correct name is Stoll. Thanks for catching this and for reading the site. Cheeseburger bobbys is an absolute joke... its five guys with half the toppings options and you have to do it yourself at a poorly kept "side item bar"